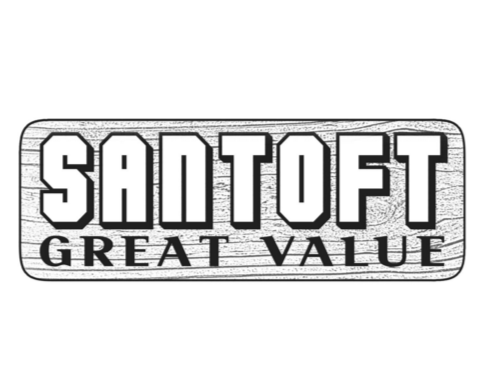 Be sure to contact Santoft Roundwood Products for all your fencing and timber supplies. Whether you require a fence or timber materials for your farm, home or workplace we have everything you need. Our knowledgeable team will provide advice and are happy to assist to ensure you purchase the best wood and fencing supplies for your project. Please call today for more information and to discuss all your requirements. Produced from North Island Radiata Pine, our Santoft® range uses traditional Roundwood sizing and in partnership with Superposts®, offers customers an even bigger choice.